Hiring a Hog Roast Devon machine has never been easier and anyone and everyone can cook their own slow roasted meal from scratch thanks to our handcrafted equipment. This weekend we were contacted by Anne who was looking for a novel way to cater at a family BBQ she was hosting. 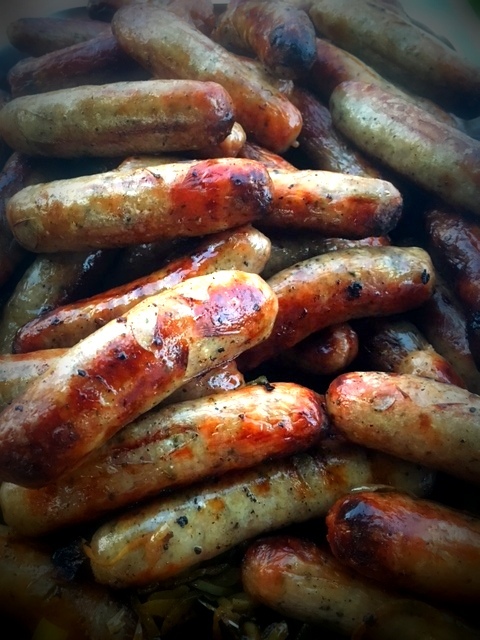 As Hog Roast Devon had catered at Anne’s family BBQs in the past, we were her first port of call when it came to catering however Anne never imagined she would be the one doing the cooking herself! As always, the first thing we do when we get an enquiry about hiring one of our magnificent machines is to invite the client to visit our showroom in the north west of England to see the machines up close and to get a feel for which machine might be best suited to the client’s individual needs. When Anne visited, she mentioned that she was hosting a BBQ but only for a handful of guests therefore she wouldn’t be requiring one of our larger more industrial machines. We suggested the Hogmaster as the most appropriate, although this machine is still pretty large it also comes with BBQ attachments which would be ideal for Anne’s event. Anne happily agreed and so we continued to give her a demo of the machines controls and to give her the opportunity to ask any burning questions. 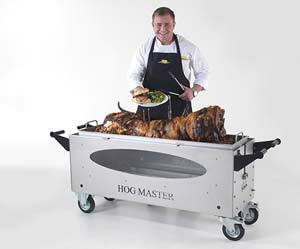 The day of the BBQ arrived, and our Hog Roast Devon team dropped off the Hogmaster bright and early to an excited Anne. We also brought along some cuts of meat for her to BBQ which she had requested from one of our suppliers. Before we left, we reminded her should she need any help or advice we are only a phone call away and with that we left Anne to her own hog roasting devices and wished her the best! 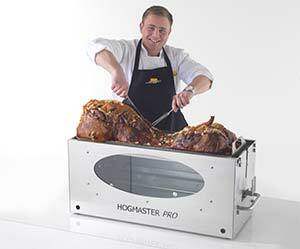 Buy Our Hogmaster Machine Today From Hog Roast Penzance!